Using our specialist knowledge we can help you improve your service. We offer Specialist knowledge and support to practices and organisations. Getting us together as a team. Since 2015 we have funded 30 Healthcare professionals to attend the PCRS conference and 9 to attend PCRS leaders. We have also provided 313 healthcare professionals with respiratory updates with our 6 Respiratory networks. We are a primary care based social enterprise specialising in respiratory services. In 2013 we set up Leeds Respiratory Network, an educational initiative designed to enhance the learning opportunities available to primary care staff with a special interest in respiratory disease. For three years we have organised regular evening meetings and study days, inviting both local and national respiratory experts to address our audiences on issues relating to chronic respiratory disease. We are currently advising local health professionals who wish to set up their own respiratory networks, and hope to develop these services nationally. Our social enterprise builds on the achievements of Leeds Respiratory Network and will provide respiratory services to individual GP practices, GP federations, clinical commissioning groups, secondary care and other third sector organisations. We specialise in the management of asthma and COPD, and strongly believe that all patients entrusted into our care deserve the highest quality of service. Our aim is to fill a gap, helping general practice cope with the increased demands and pressures of the current work climate. Profits from the enterprise are re-invested into the network, funding health care professionals to attend conferences, study days and leadership courses. We aim to develop a group of respiratory specialists who will provide a pro-active, evidence based, caring response to the needs and concerns of our respiratory patients. We provide QOF clinics in line with national guidance, incorporating motivational interviewing and health coaching to enable effective goal setting with patients. We offer longer holistic care planning appointments for patients with more complex needs. Our medicines optimisation service ensures that patients receive the correct medication for their condition, whilst saving costs and reducing side-effects. 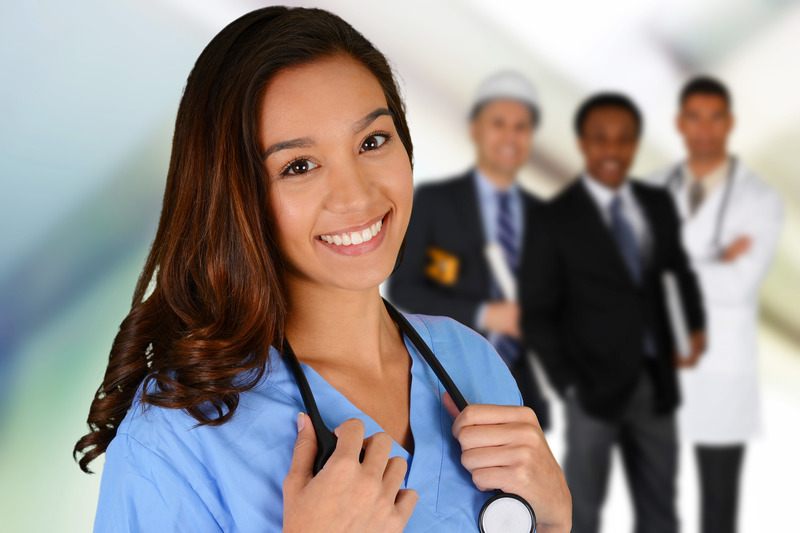 We offer support, mentoring and training for health care professionals. Our mission is to improve outcomes and experience for respiratory patients in Leeds, whilst at the same time reducing costs. Our vision is to be a model organisation providing high quality, safe, evidence based care and superior service. As a company mainly run by nurses and dedicated to the education and development of nurses, we will build our practice solidly on the foundation of the 6 Cs of nursing – care, compassion, competence, communication, courage and commitment. We will act with integrity, openness and transparency at all times. We will treat each patient as we would like members of our own family to be treated. We will encourage and support new ways of working, whilst always prioritising safety. We will deliver high quality, evidence-based care, continually updating our knowledge and so improving our practice. We will recognise the different knowledge, skills and strength of each employee. We will also acknowledge our individual weaknesses and work together to address them. Value-based leadership is at the core of our organisation. We aim to provide a nurturing environment where nurses can care for their patients secure in the knowledge that they, in turn, will be fully supported and cared for. Team work is, after all, the key to success. We are grateful to the following organisations for the encouragement and support they have provided. Shortlisted for the General Practice Respiratory Award!!!! !